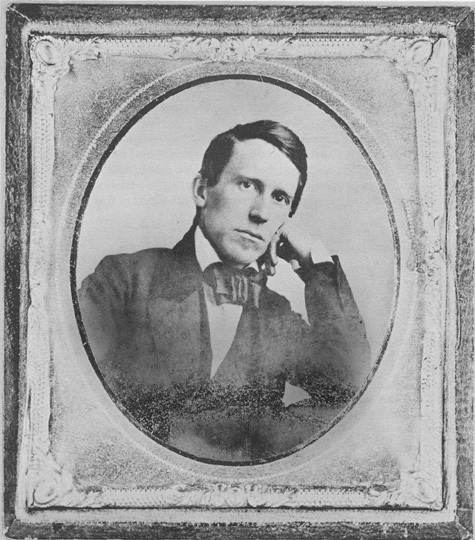 Stephen Foster is the son of William Barclay Foster, mayor of Allegheny City. Stephen was the first great American songwriter; during his short life he wrote some 200 songs, many of them as popular today as they were when they first published. His songs “Oh, Susannah!,” “My Old Kentucky Home” and “Old Folks at Home” are a part of our American heritage.